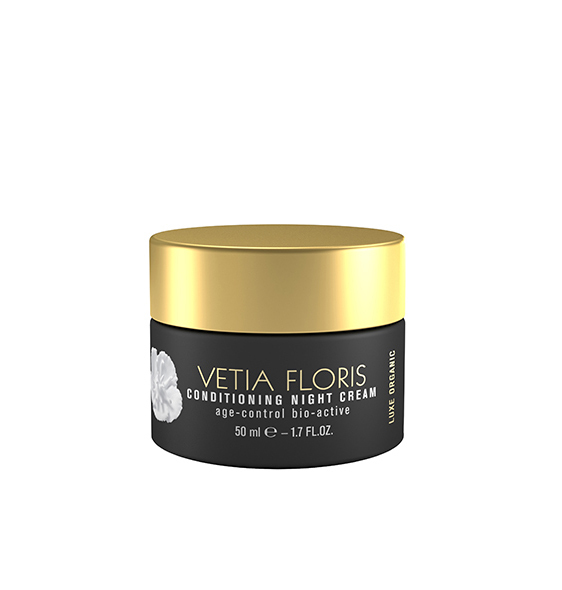 Vetia Floris Conditioning Night Cream is one-of-a-kind night care which delivers more youthful looking skin while you are sleeping. Thanks to the maximum concentration of Skinergium Bio and Gatuline RC Bio, wrinkles and fine lines will seemingly melt away by the next morning. 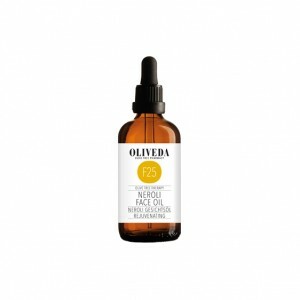 The unique natural active, Gatuline RC Bio, found in the heart of beech tree buds, gives an effective holistic response to cutaneous ageing. 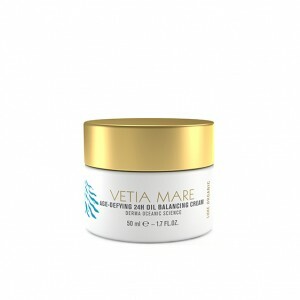 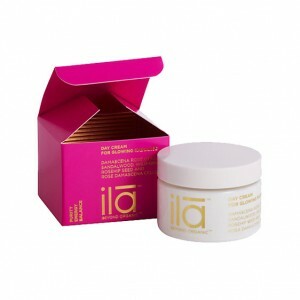 It increases cellular oxygen uptake and smoothes skin giving microrelief. 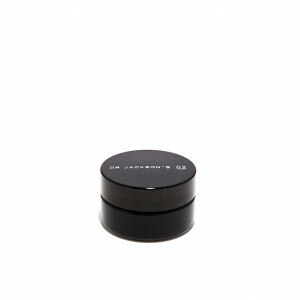 Rovisome HA provides your skin with hydration, firmness and elasticity for a noticeably more youthful appearance. 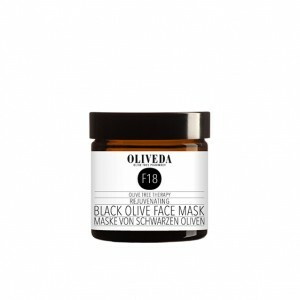 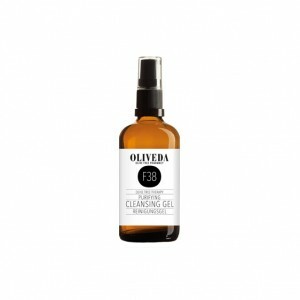 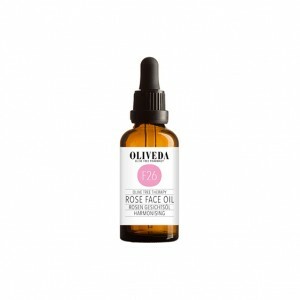 Gently apply to the skin after cleansing with even movements in the evening or as required. 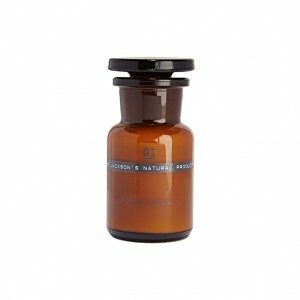 To enhance its effect, first apply Supreme Moisture Elixir or Super Radiance Elixir.